Milos is one of the most impressive islands in Cyclades. Volcanic rocks paint the beaches red, pink and orange. Sarakiniko and Kleftiko, with their white rock formations, emerald green waters and caves eroded by the sea, are steeped in stories of pirates. 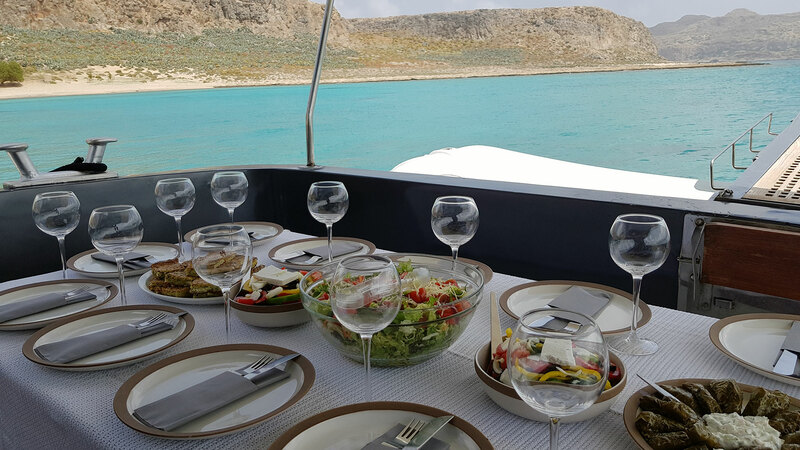 A cruise to Milos, a unique experience. 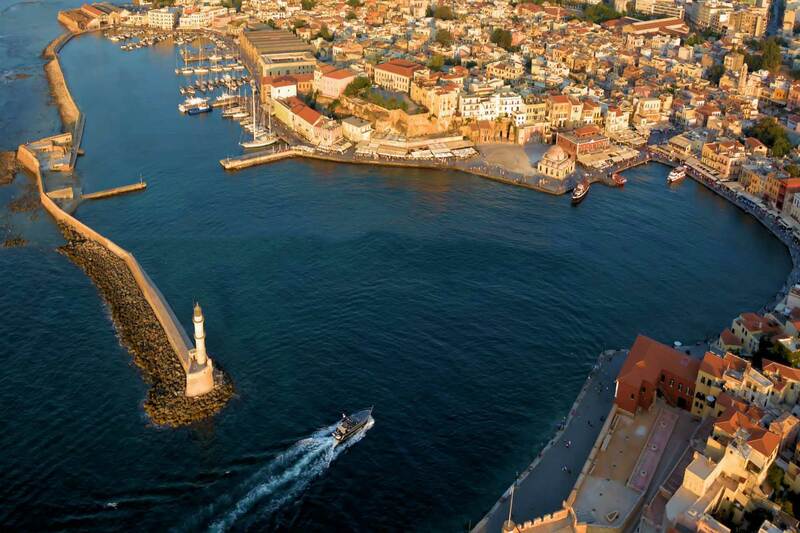 One-night Long Cruise: spend the night on yacht, have your swim next morning, eat lunch and return next evening to Chania. Welcome guests on board and tour at the boat premises. 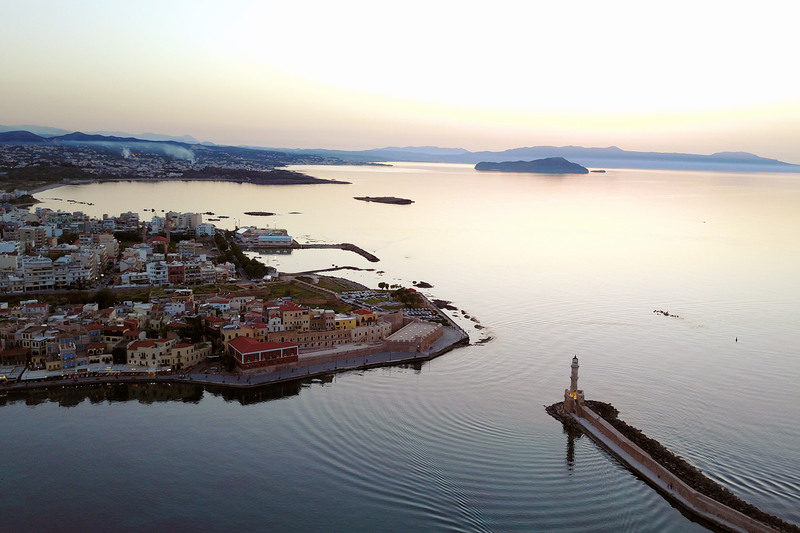 Departure to the island of Milos. This picturesque village is the main port of Milos. White houses surrounded by the aegean blue. The place was founded from refugees from Sfakia, Crete in the 19th century. Next to it Klima, the fishing village, known for “syrmata”, fishermen houses that are carved into the rocks and have bright coloured wooden doors.